The old saying “you can’t improve what you can’t measure” is hard to argue with. 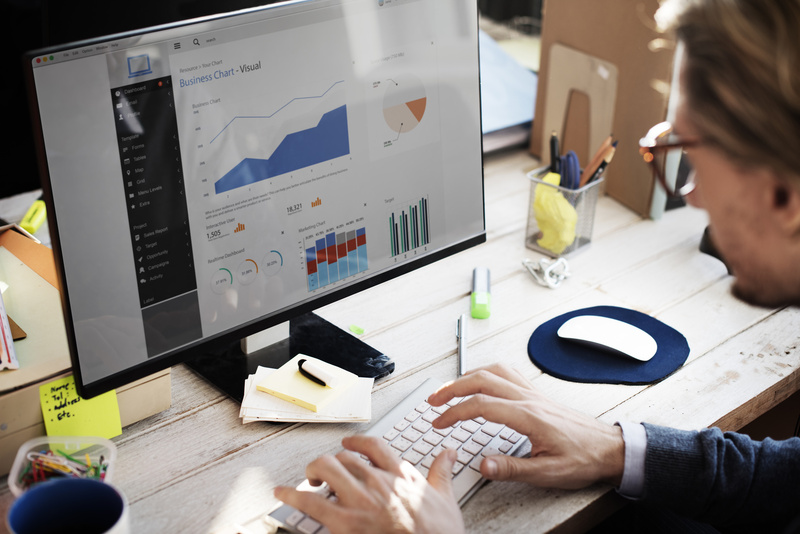 Metrics are essential to keep track of businesses and teams. They are useful tools for planning, adapting, and understanding how our projects are progressing and how well our team is working. Metrics let us know whether we need to make changes or just keep up our good work. 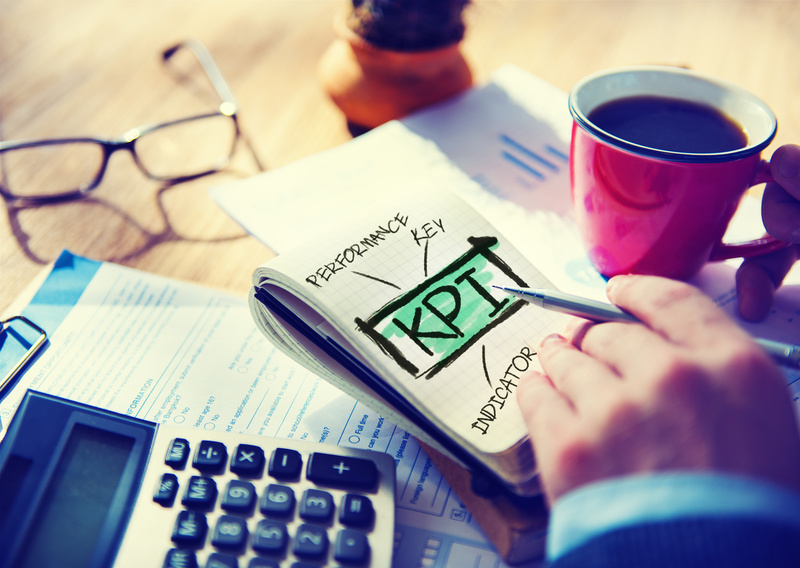 Key performance indicators (KPIs) are metrics used to evaluate company’s success in reaching business objectives. They help us understand if our company is on the right track for success, they also shine a light on the project progress and individual contributions to that project. No matter what they measure, the aim of KPIs is to bring about improvement and identify areas to focus our attention on. KPIs are normally tracked over time to observe trends and compare with a company’s plan for expected performance. With an agile methodology such as scrum, metrics are necessary for successful product development. A scrum team operates in sprints, designated periods of time during which specific tasks must be completed. Sprints give the team a chance to set an achievable goal and build the right product at the right time. Then it is of course useful to have metrics that measure if the team has improved or is maintaining satisfying efficiency in their work. It is good to evaluate every project and isolate problems, in order to improve a team’s quality of work. There are effective scrum KPIs to keep the software team and client on the same track. They provide us with all of the necessary data to control each stage of the project and as a result, enable us to release a high-quality product without risks involved. Implementing right metrics is a great way to avoid confusion, missed deadlines and systematic code failures. However, good metrics shouldn’t be limited to charts and reports. Obviously, they give quantitative knowledge of the team’s performance and provide measurable goals for the team, but equally important is good communication among co-workers and listening to the team’s and customers’ feedback. Only the combination of quantitative and qualitative feedback can give long-lasting effects and improve the project management process. Below you will find 7 effective metrics for measuring the success of scrum teams and keeping sprints on track. They will not only make releasing software much easier but also help team members understand one’s work and expectations better. This is probably the most often used scrum metric. It shows the number of hours or story points remaining to complete the stories planned for each day during the sprint. The goal is to complete all planned work by the end of the sprint. The sprint burndown chart is a graphical representation of work completed versus work to be done. It gives the idea whether the team is able to complete the forecasted work within the sprint or not. It is also useful for predicting time when all of the work will be completed. Thanks to its simplicity, it gives some valuable insights into how the team works. For example, if you notice that your team regularly finishes work early, this may suggest that you executed too little work during sprint planning. On the other hand, if your team tend to miss their forecast too often, it might mean that you have committed to too much work. Burndown charts are a valuable tool because they offer a lot of quickly accessible information. By looking at them you get an immediate impression of how things are going or how they went. You can easily track and compare the data and, if needed, modify your approach to work to achieve satisfying results. It is the metric used to compare the number of story points committed to in sprint planning with the completed story points in the sprint review. It may be used by the team to understand and predict its ability to accomplish their set goals. Gathering and analyzing the data can help you understand what went wrong and who or what is to blame for the current state of affairs. In order to measure the number of tasks accomplished over a set period of time you can use Team Performance Reports and Insights by SolDevelo. This is the app for Jira that can be used to generate reports of team performance. It provides a great visualization of how your team is progressing toward achieving results and delivering value. You can look at both individual team members as well as whole teams in order to compare their key metrics such as keeping on track with estimates. It is probably the most important metric – the one we should start with. The fact that our customers are happy with the work we are doing is crucial for every team and company, isn’t it? 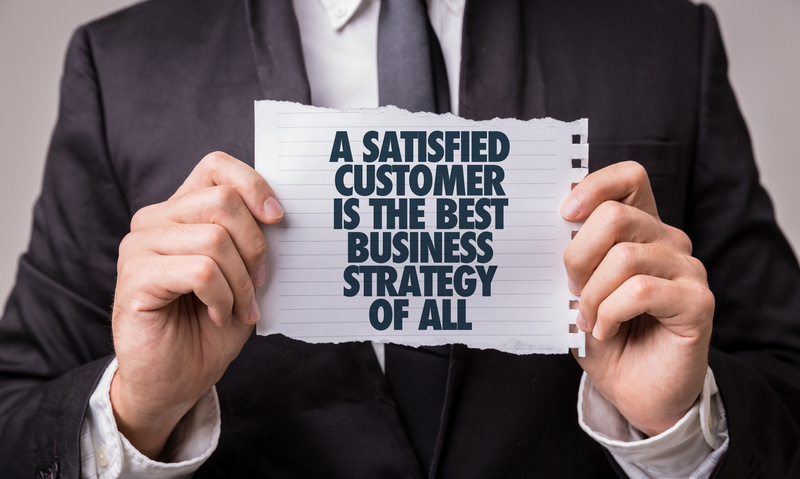 This metric helps to find out if our customers are satisfied with products, services or experience offered by us. In other words, it is a way to check if our work exceeds or falls short of their expectations. Regular check-ins to ensure that customers approve of progress that we are making are crucial for our team. There are various types of such check-ins, such as customers’ testimonials, feedback, review meetings or surveys. The scrum team, basing on customer survey results, can continue positive practices or adjust behavior as necessary. Metrics for customers’ satisfaction include also statistics related to sales figures, support calls or simply usage of a product or website. It is one of the fundamental metrics in scrum. Putting it simply, this is the amount of work a team completes during a sprint. In scrum, velocity is the estimated rate at which the team delivers its work and closes story points. 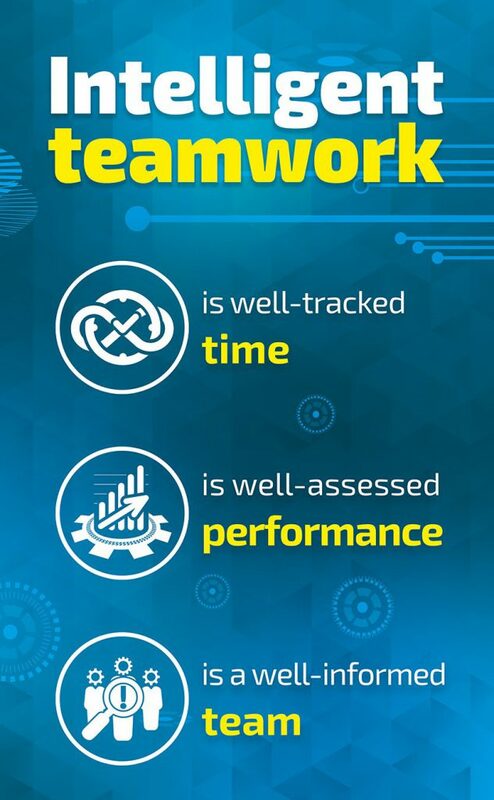 It’s very helpful for future sprint planning and measuring the productivity of the team. Knowing velocity, team members can estimate how long the project will take to complete. Product owners may find it useful as well, as they can look back on previous sprints to estimate the average story points completed. This will give them an idea of how many story points to expect in the current sprint. Story points completed is one of the metrics supported by the already mentioned SolDevelo’s app for Jira – Team Performance Reports and Insights. You can easily make use of its intuitive interface and filter data within a specific time range for different projects. Clear communication is one of the most important aspects of scrum. It is crucial in delivering almost any project successfully. Good communication keeps project stakeholders informed and the scrum teams focused on completing the committed work for the sprint. Face-to-face conversations are the heart and soul of agile projects. They allow customers and development teams to work more closely together and be on the same page. But metrics or KPIs are not enough when it comes to improving efficiency – there must be openness between team members and their customer. Only open and frequent communication in agile results in better team performance and therefore, a better final product. Apart from running meetings, it is also important to keep the Jira board up-to-date. This is an easy way to let everybody see the status of the project at a glance. Seeing active sprints lets you know what hasn’t yet been started, the work-in-progress, and what is already done. Agile Dashboard for Project Management by SolDevelo can also help you in everyday project management by focusing on different areas vital for successful communication. This app contains a set of dashboard gadgets that can make it easier for the team to assess its performance and spot problems, issues or blockers faster. Thanks to Problematic Tickets gadget, it can be also used in Retrospective Process Improvement. 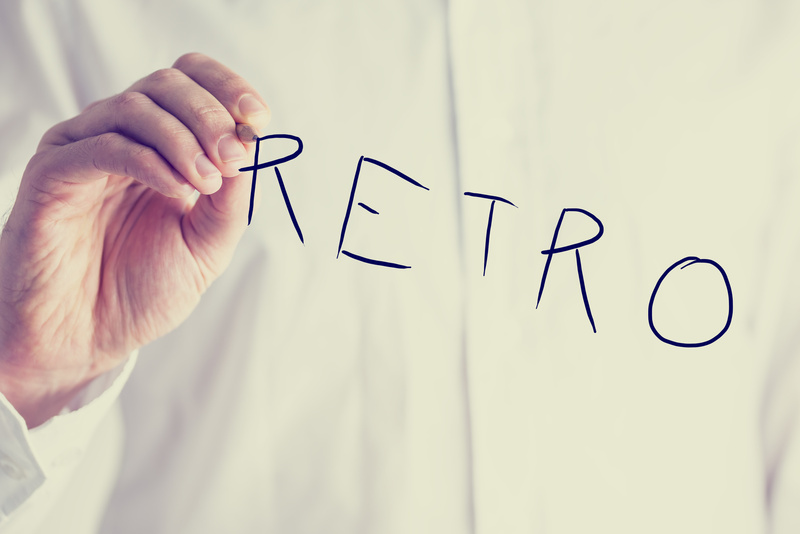 Retrospective is an essential part of scrum and it is devoted to software process improvement. A retrospective meeting gives the scrum team opportunity to discuss previous sprints and decide what can be done to increase productivity in the next sprint. 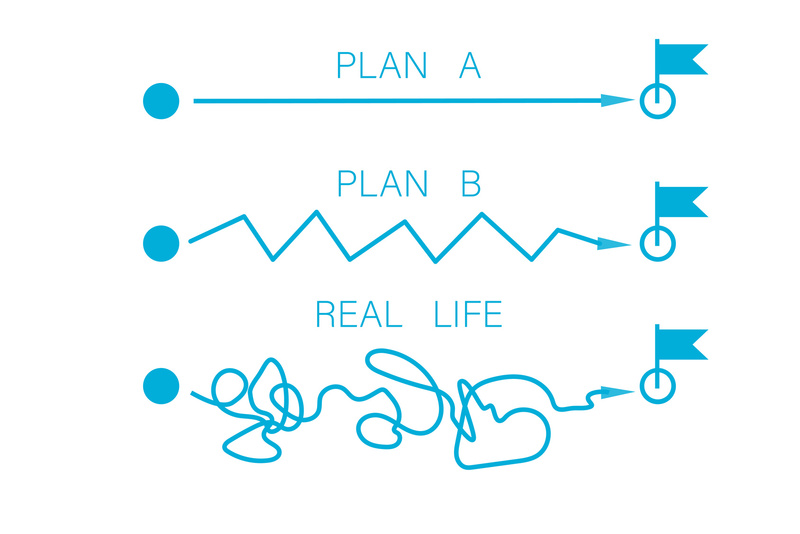 It usually takes place at the end of the sprint, or the end of any other development cycle. The aim of the retrospective is to define changes that need to be implemented to make the process more effective in the future. It gives good insight on the problems encountered by the team and helps to establish an improvement action plan. With Agile Dashboard for Project Management by SolDevelo you can spot the challenges awaiting your team and use the knowledge to upgrade your work every day. Its Problematic Tickets gadget allow you to identify faulty issues in the project. You can see through the issues that don’t meet quality criteria and quickly fix the most burning ones! A subjective measure of how well the customer, product team and development team understand the sprint stories and goal. 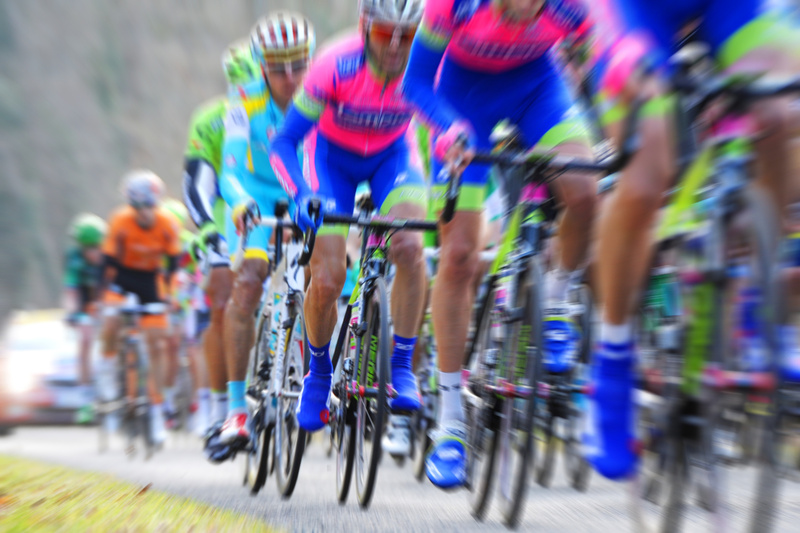 Each team member should understand the purpose of the sprints and focus on what is to be accomplished. Having the team on the same track is a huge part of successfully completing a project. Agile project managers have a wide range of metrics to choose from and that show different types of progress. All of them help to measure the work done by scrum teams and value delivered to customers, as well as introduce more clarity to the development process. Thanks to metrics, it is easier to quantify people’s satisfaction and identify areas for improvement with customers and with the team itself.